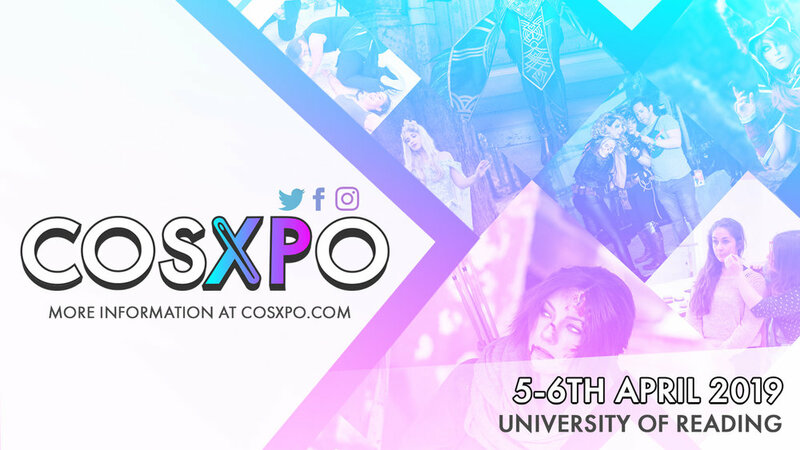 The Fresh Crew CosXPo 2019 VIP ticket giveaway will run from Wednesday 03 October 2018 at 15:00 GMT and close at 18:00 GMT on Friday 01 March 2019. Winners will be announced on Wednesday 06 March 2019 at 19:00 GMT on this website, with announcements also posted on Facebook and Twitter. Fresh Crew Studios have two VIP tickets to giveaway to two lucky winners aged 18 and over. No catches, no gimmicks, and no charges to enter. You just have to be able to make it to Reading on the 5th or 6th April 2019. So, how do I win a ticket you say! Simple, follow the rules below, complete the entry form and then check your email inbox and follow the last step to complete the entry process. That's it, no catches, no spam, and definitely no sharing of your data. You'll get a confirmation email for your unique entry after completing the opt-in email. Failure to opt-in will result in your entry not being processed. You can unsubscribe from the giveaway entry list at any time, as well as amend or change your preferences. Next, make a note of the date - Wednesday 06 March 2019 at 19:00 GMT - when will be announcing the winners, and check back in to the Competitions and Giveaways Home Page winners post to see if you have been one of the lucky ones to win a VIP ticket.